Those 3-D folders are truly amazing. I love this one and love the happy font on the sentiment. Cute! 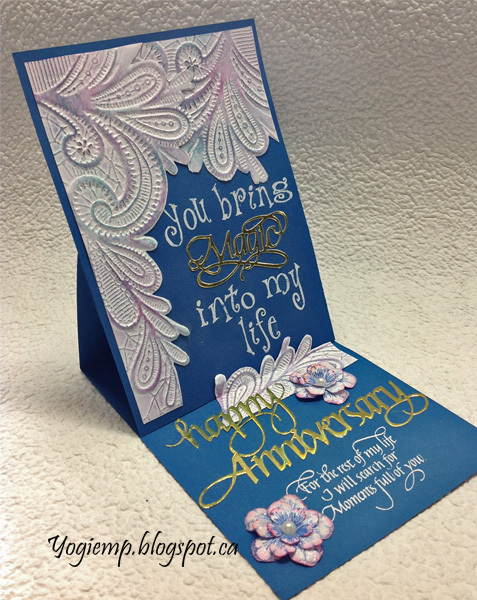 What a gorgeous a easel card! Thanks for joining us for Bugaboo Bingo this week - good luck in the draw! Please join us again soon. 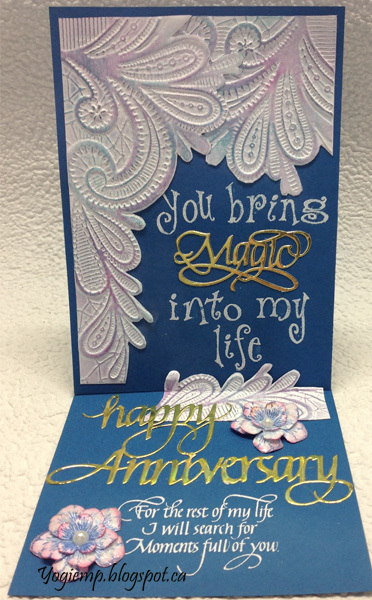 Thanks so much for playing along with our Bugaboo Stamps/Catch The Bug BINGO Challenge! We hope you'll join us again this week for our Photo challenge!